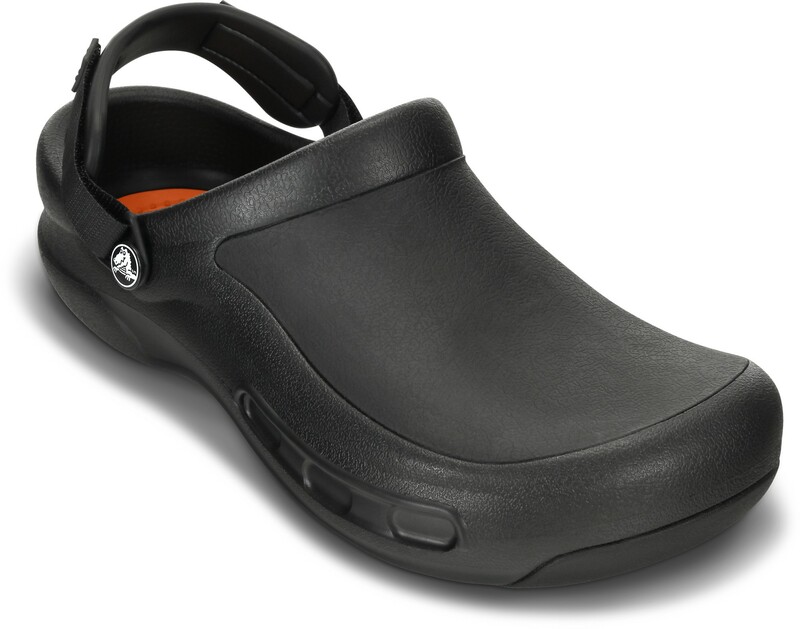 The clogs “Bistro Pro” from Crocs, share the same features as the standard Bistro model, but with an extra-soft Croslite insole and an adjustable strap for your fit. 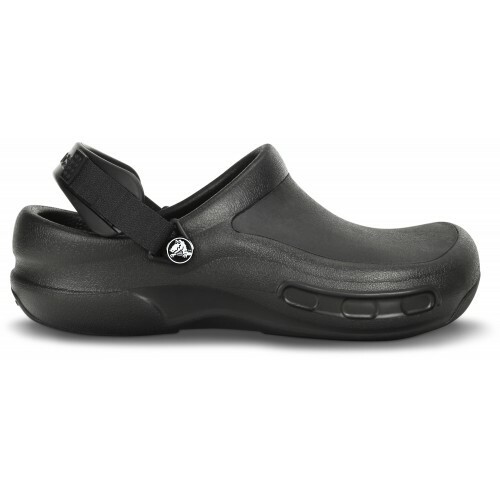 The Bistro Crocs are comfortable for health care workers. 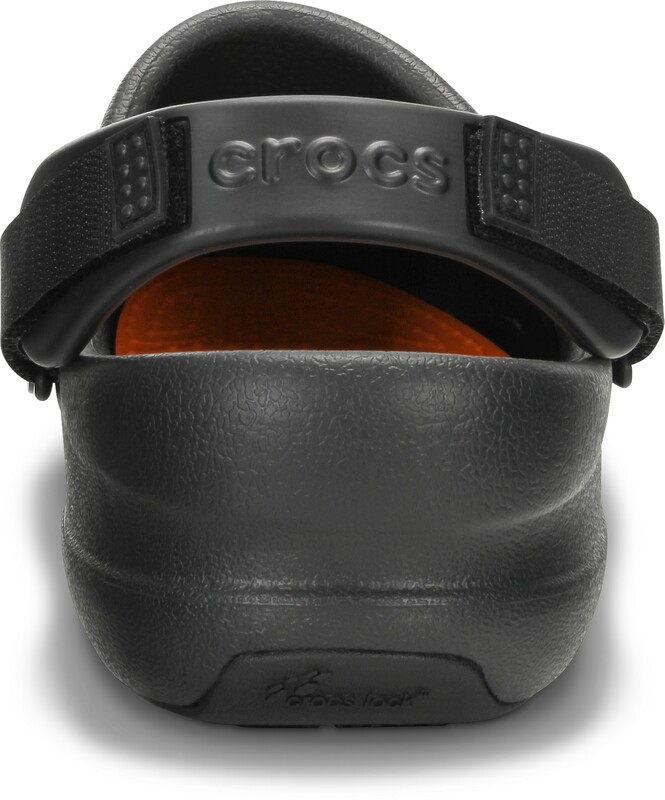 The special material called Croslite is used on the insole and provides you an extreme comfort. 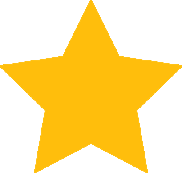 This material has an innovate “mold ability”. The croslite material is molded just with the heat of your feet, and helps to adapt to certain foot malformations. Thanks to its closed-cell resin, it offers shock absorption, off-loading, softness, odor/bacteria resistance and a long life durability. 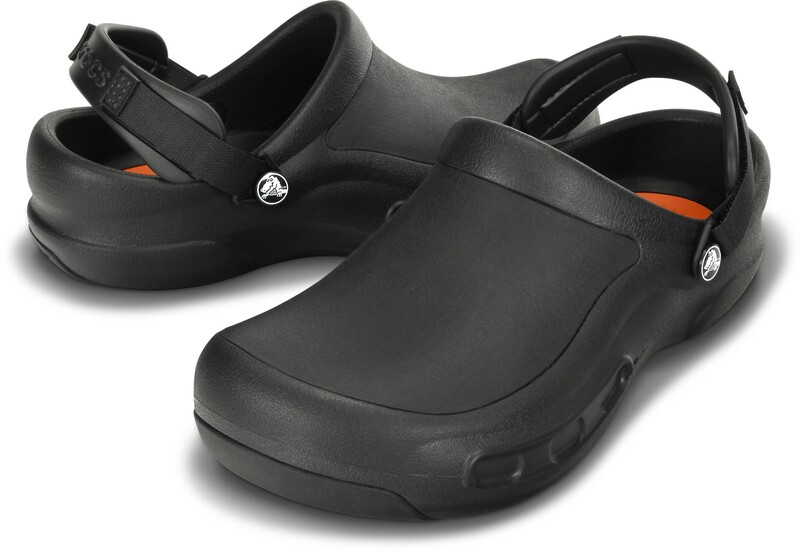 The clogs “Bistro Pro” from Crocs, share the same features as the standard Bistro model, but with an extra-soft Croslite insole and an adjustable strap for your fit. The heel and toe bumpers are also reinforced for a maximum grip.